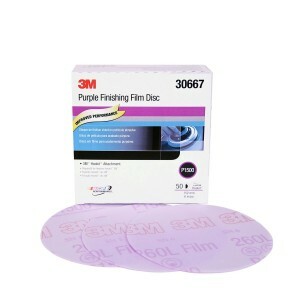 3M 00950 – Hookit (Hook & Loop) Finishing Film Disc, 6 inch – P1500 grit (100 Pack) -FREE SHIPPING! 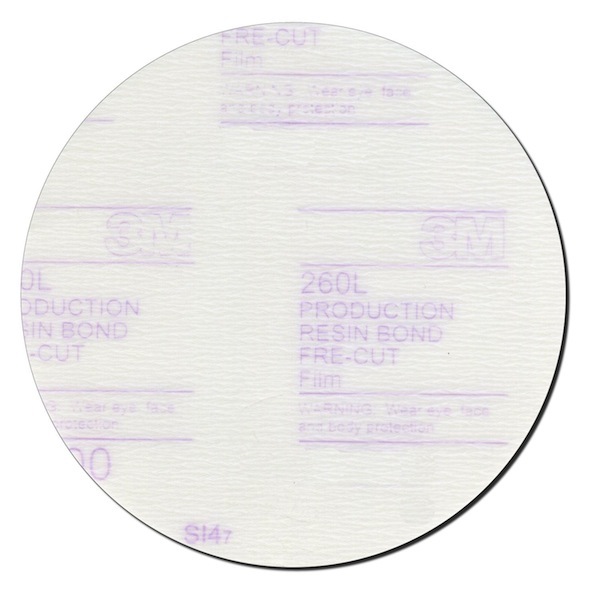 High performance Aluminum Oxide cuts fast, lasts a long time, resists loading and leaves a consistent finish. Use these products with a soft interface pad to scuff sand before painting. Use them to remove runs, dust nibs and excess orange peel from topcoat finishes before repainting or buffing. 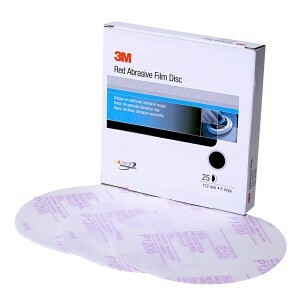 Discs are easy to remove from backup pads. They are faster and easier to use than scuffing pads, and there’s none of the dry time you get with wet sanding. 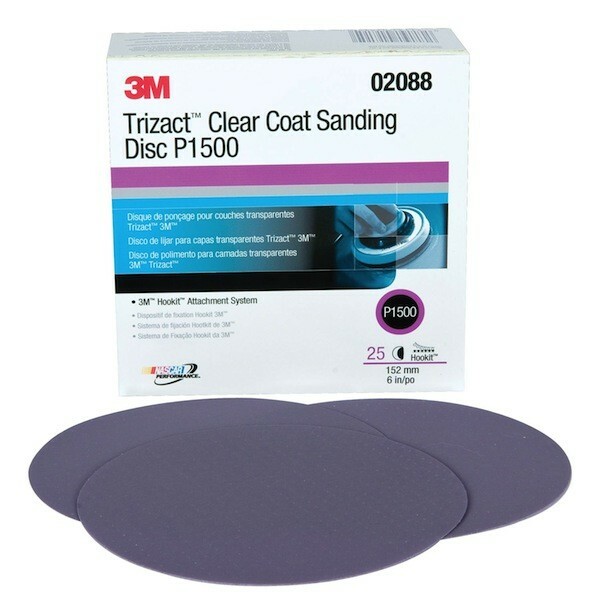 3M 02088 – Trizact Hookit (Hook & Loop) Clear Coat Sanding Disc, 6 inch – P1500 grit (25 Pack) – FREE SHIPPING!